On Tuesday morning, Israeli Prime Minister Benjamin Netanyahu will finally deliver his heavily debated, highly controversial speech to Congress. 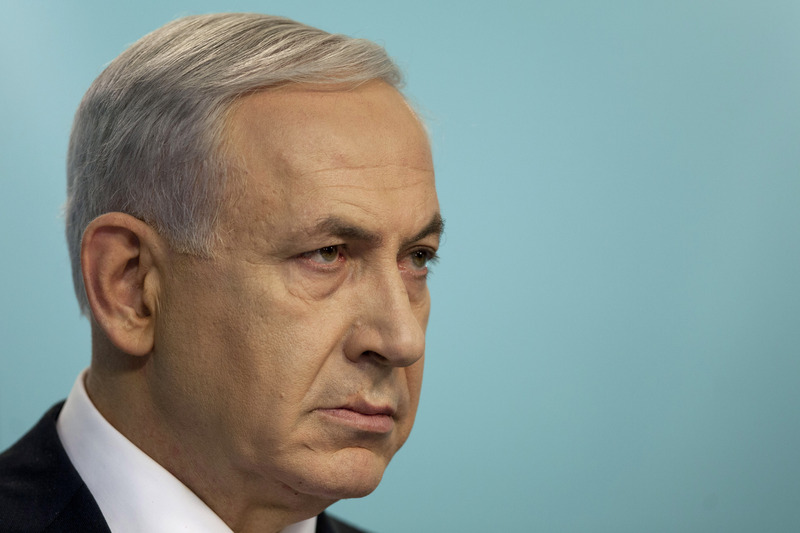 For weeks now, the speech has caused a firestorm of partisan opposition stemming from House Speaker John Boehner bypassing the White House in inviting Netanyahu to speak. Not only has the speech caused considerable damage in U.S.-Israel relations — particularly over the U.S.'s impending nuclear deal with Iran — but it's also divided Congress on what has long been a bipartisan issue. In a show of support for president Obama and his nuclear goals with Iran, at least 60 Democrats are boycotting Netanyahu's Congress speech, The Huffington Post reported Monday. The ordeal began when Boehner invited Netanyahu without consulting the White House first, which Democrats viewed as a clear dismissal of Obama's authority and foreign policy. The move violates U.S. policy not to invite leaders to speak right before an election — Netanyahu will face reelection on March 17. Also adding to the tension, Netanyahu is expected to voice his opposition to the U.S.-Iran nuclear deal, which further undermines the administration's efforts. In an attempt to preemptively diffuse some of the tension before his much-anticipated speech, Netanyahu made a much less controversial one at the annual pro-Israel AIPAC conference on Monday. In his speech, Netanyahu restated his support for Obama and emphasized that his speech before Congress is "not intended to inject Israel into the American partisan debate." Never has so much been written about a speech that hasn’t been given. My speech is not intended to show any disrespect to President Obama or the esteemed office that he holds. I have great respect for both. However, it might be too late for that. As of Tuesday, over 50 Democrats have publicly pledged to skip Bibi's speech, including President Obama and Vice President Joe Biden. Here's everyone in Congress who will be boycotting Netanyahu's speech on Tuesday.